An introduction on how to run and play a role playing game. Examples of actual game sessions for both fantasy and modern genres. 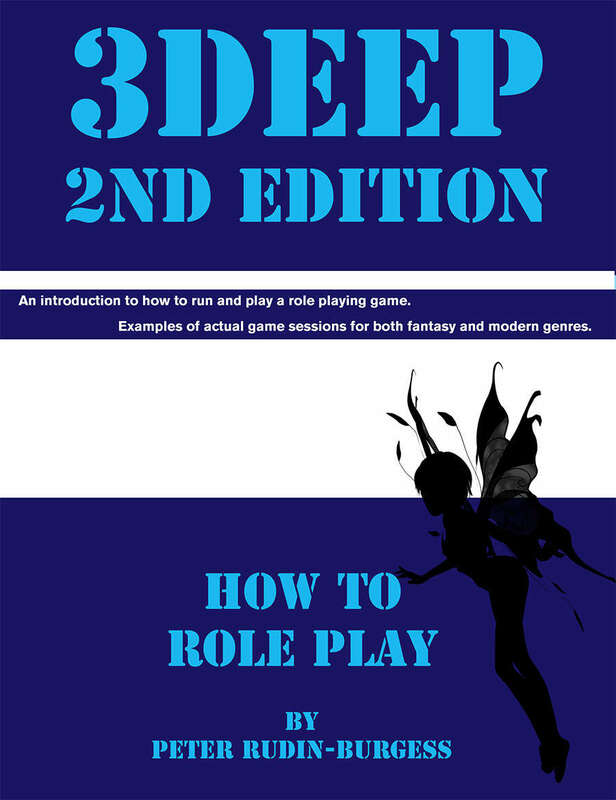 3Deep is a setting neutral game that allows you to play any character and any race using just one simple ruleset. This book will support anyone new to role playing games and 3Deep in particular to get started. Why dice are used is explained and how to refer to dice by the number of sides they have and the number you need to roll. 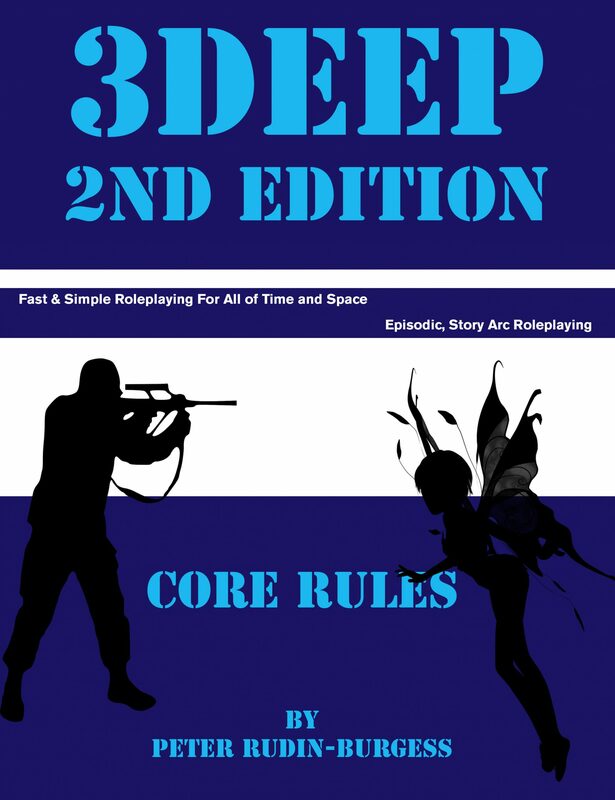 3Deep is designed to be a simple but flexible game for players of any experience level. This book provides that bit of extra support for the complete beginner. 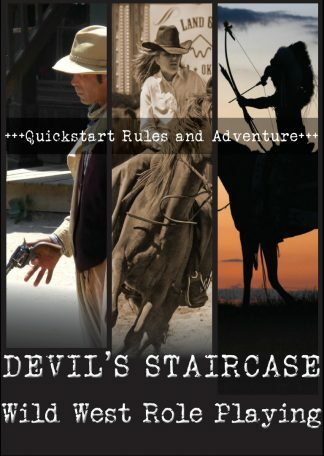 Get ready to have fun adventures in any setting from the beginning of human history to the far flung future. To make that happen we all need to start somewhere and this book is a great starting point.